For generations, the Beaumont family has harbored a magical secret. They each possess a "savvy" -a special supernatural power that strikes when they turn thirteen. Grandpa Bomba moves mountains, her older brothers create hurricanes and spark electricity . . . and now it's the eve of Mibs's big day. As if waiting weren't hard enough, the family gets scary news two days before Mibs's birthday: Poppa has been in a terrible accident. Mibs develops the singular mission to get to the hospital and prove that her new power can save her dad. So she sneaks onto a salesman's bus . . . only to find the bus heading in the opposite direction. Suddenly Mibs finds herself on an unforgettable odyssey that will force her to make sense of growing up -and of other people, who might also have a few secrets hidden just beneath the skin. 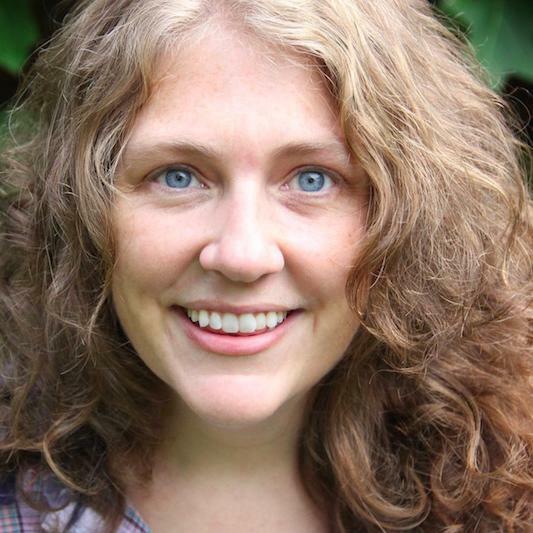 One of the most important ingredients for a great middle-grade novel is voice, and Mibs has it with some to spare. Her Southern sayings and acute observations are delivered with an innocent honesty that is as charming as can be. Law does a great job of balancing Mibs's gradual discovery of her savvy with her confusion about more typical thirteen year old worries, like the harsh words of older girls and the lingering gaze of a cute preacher's son. All of the characters jump right off the page; I particularly loved Mibs's moody, broody little brother Samson. The book also has its fair share of funny but touching moments, like Mibs's memory of her Grandma Dollop's funeral, where the mourners let their magical powers run rampant in their grief. Even the ending was a satisfying mix of heart-warming and heart-breaking. But it wasn't until a few hours after I finished reading that I realized what it was I loved about Savvy. It left me with the same feeling – and I'm about to utter my most holiest of holy compliments – as reading a Roald Dahl book when I was younger. He has always been my all-time favorite children's author; his stories just enchanted me, and still do. 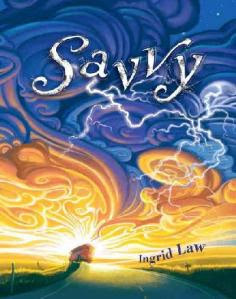 And with Savvy, Law has captured his ability to not just to create a magical world, but to make the real world itself sparkle with magic all its own. This does sound good! Thanks for a great review Michelle. Love Dahl's books and I'm always on the lookout for other reads that share that same sort of magic. Thanks for the recommendation! Great review! I look forward to picking up this book, since it comes so highly recommended. Sounds really good.